Once again, Joel decides to impress us all with his abilities to randomly break the barriers of EDM and make amazing music. Although before you get super excited by this playlist, just look at the tracklist. If you don’t know what that is, they are the seven deadly sins according to the bible. As I mentioned in the last article, Deadmau5 has just left Twitter which makes me finding stuff about him just a bit harder. I believe these songs have something to do with why he left especially after reading his message. That said, these songs are creepy, yet amazing. 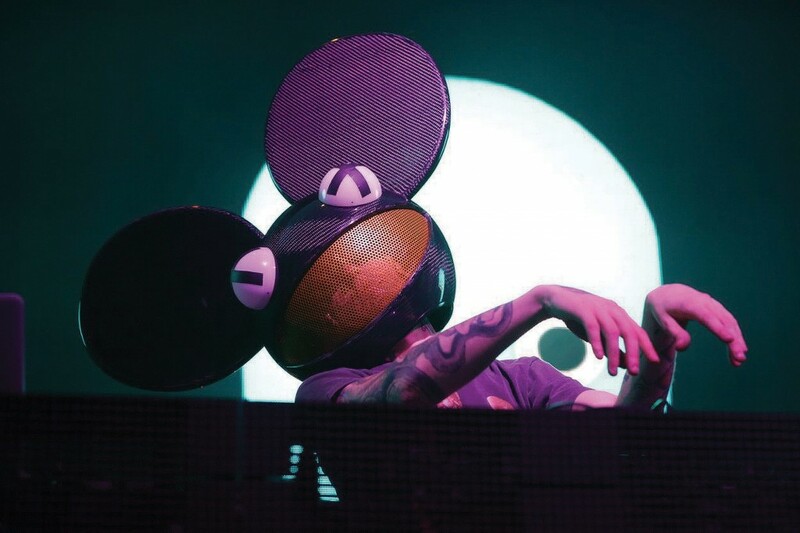 Deadmau5 has been talking about wanting to make a story with his music, but who knows what is up with him. Let us say this, we hope the best for him as always. We trust what he does and what he has to do to continue being at the best of his abilities. Anyway, check out his version of the seven deadly sins below.